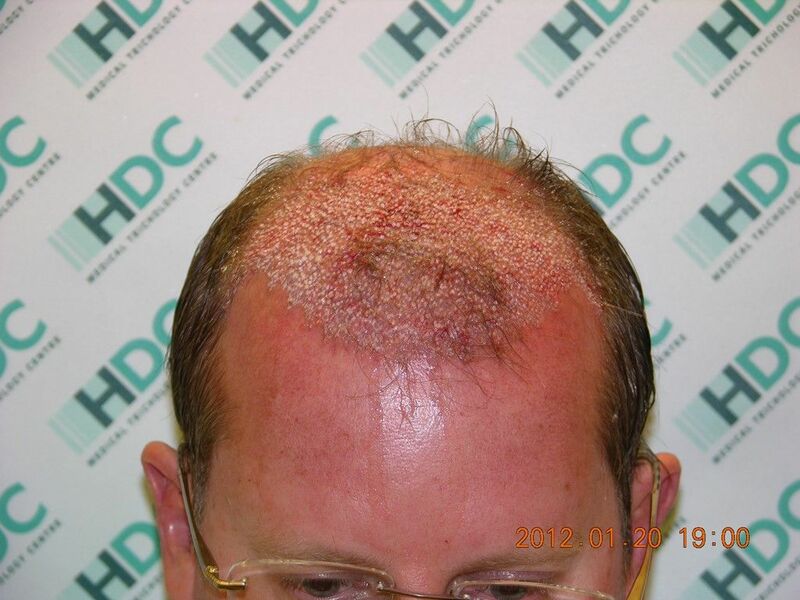 This is a class 6 patient who wanted to cover most of his baldness. 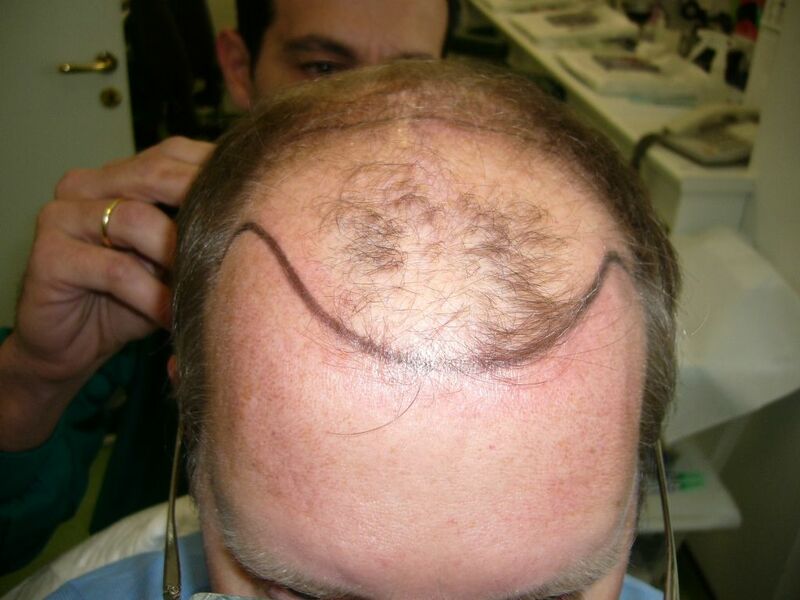 He had two strips for a total of 5500 grafts. 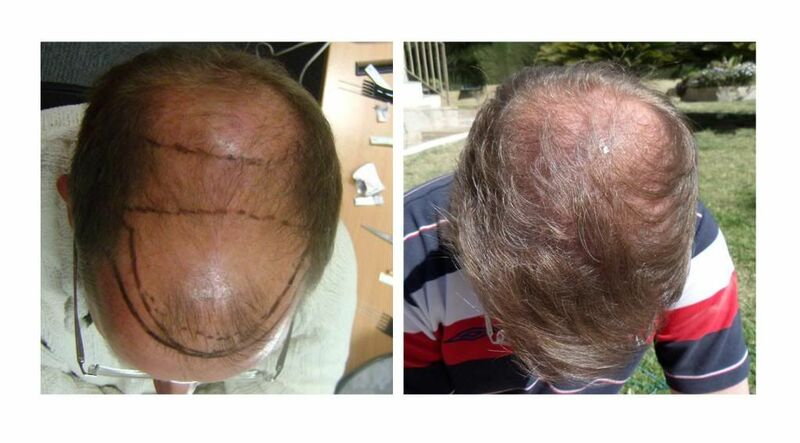 The first one was on 20-01-14 for 3400 grafts and the 2nd one 11 months later on 06-12-12. 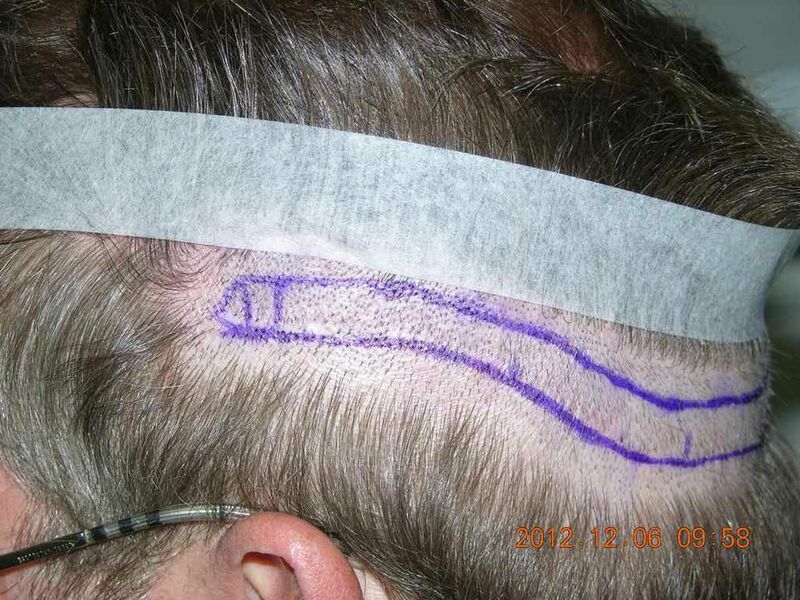 The patient fulfilled his goals and covered his baldness. 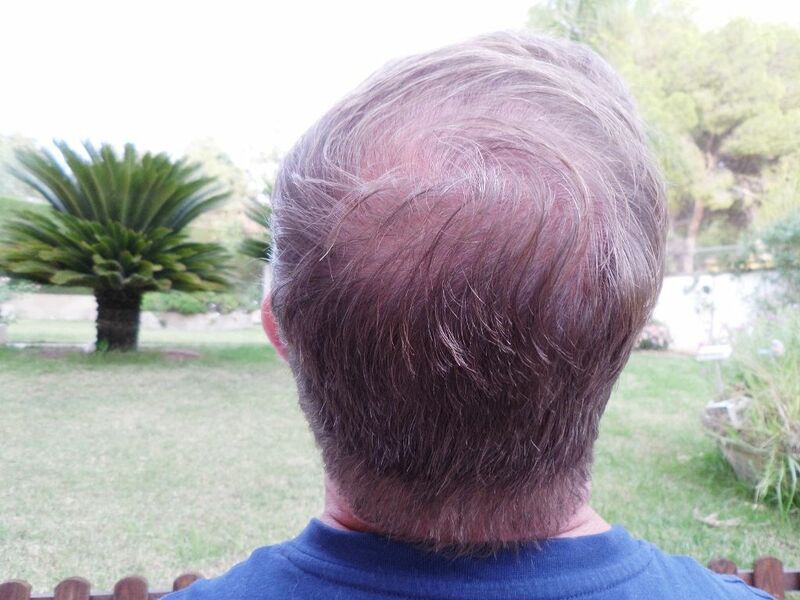 One thing that can be noted is that the scar after the 1st trip is what we call invisible and you can see it in the photo below demonstrating it. 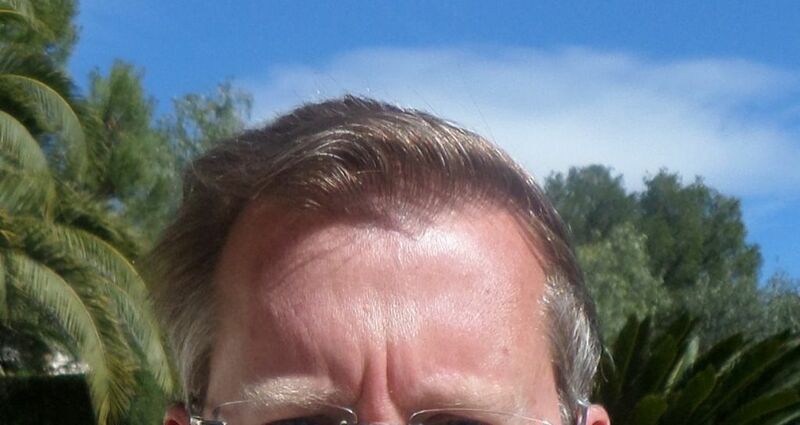 Is he planning to do something about the balding crown? 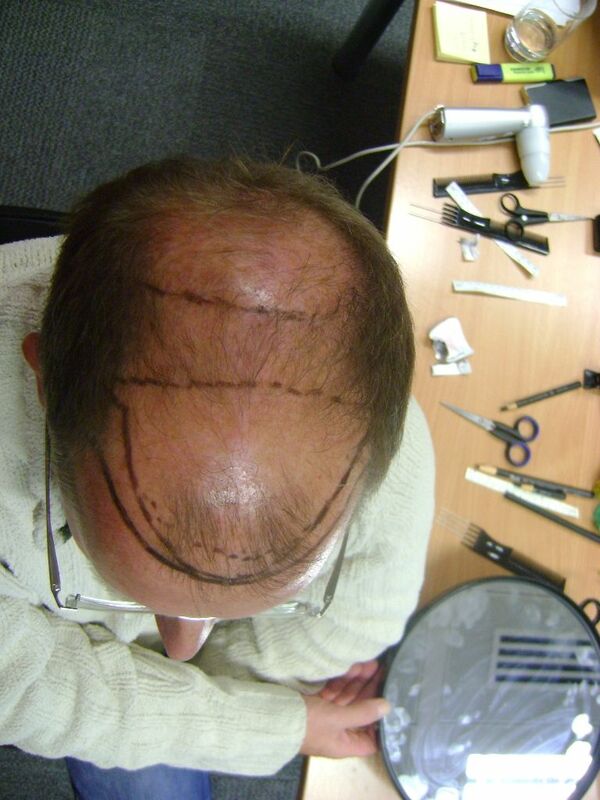 a small FUE procedure to cover it with light density. 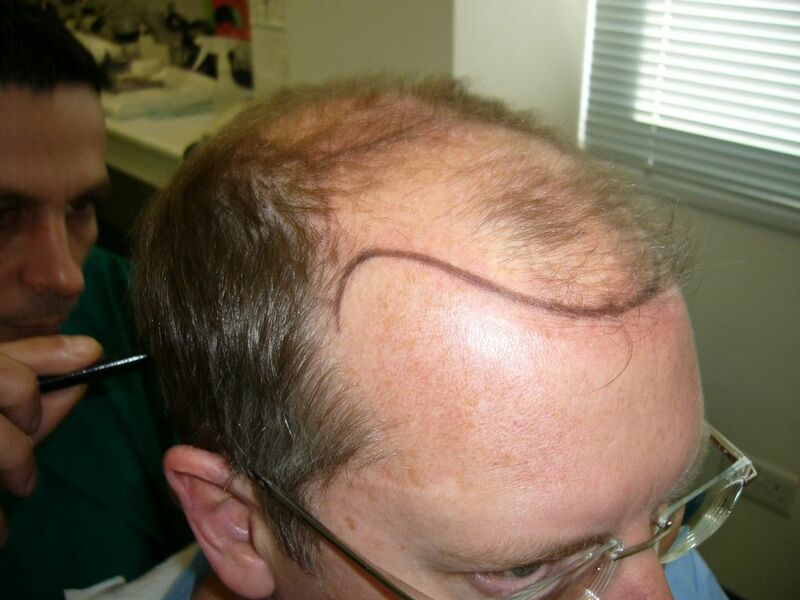 He had two strips for a total of 5500 grafts. 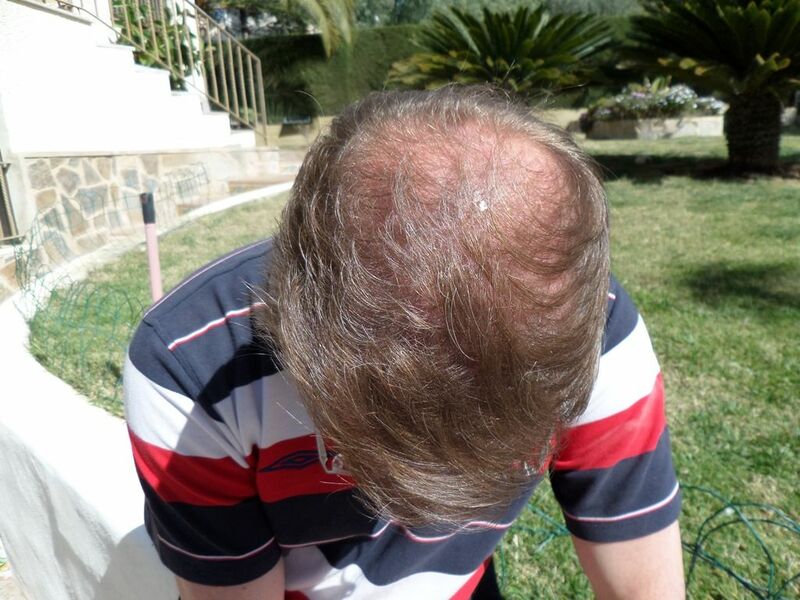 The first one was on 20-01-12 for 3400 grafts and the 2nd one 11 months later on 06-12-12. The result is presented in the post above. 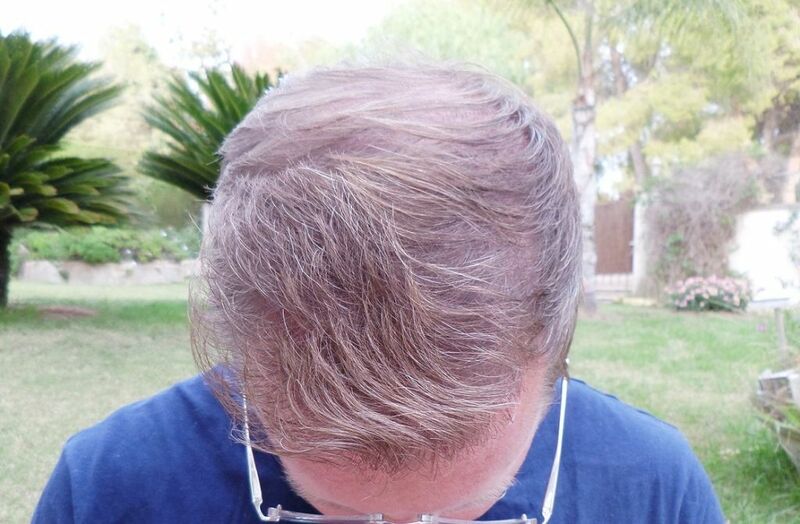 It is interesting however that this patient send us some new photos 22 months after the 2nd procedure and after he has been on finasteride and Minoxidil under the instructions of our resident Trichologist, Mrs. Stella Prokopiou. 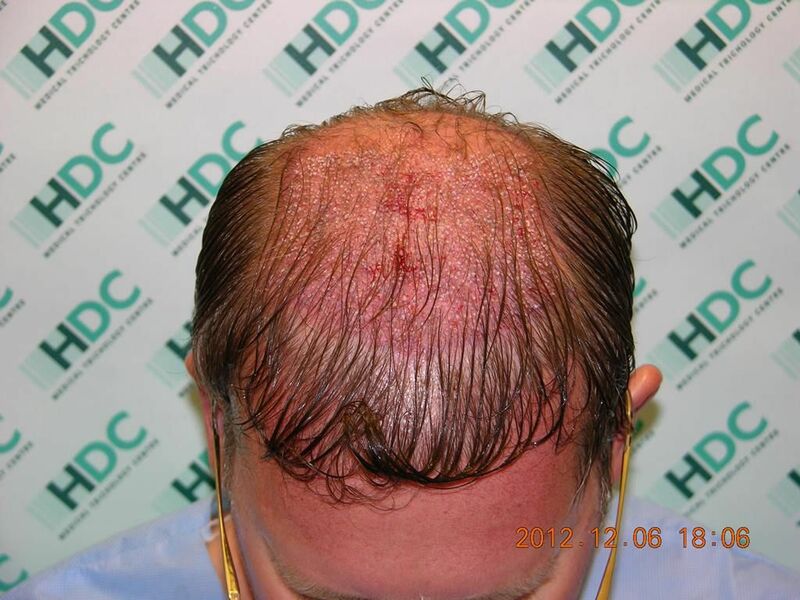 We present that he had further improvement than 6 months ago that we presented his result. See the photos below and give your opinion.